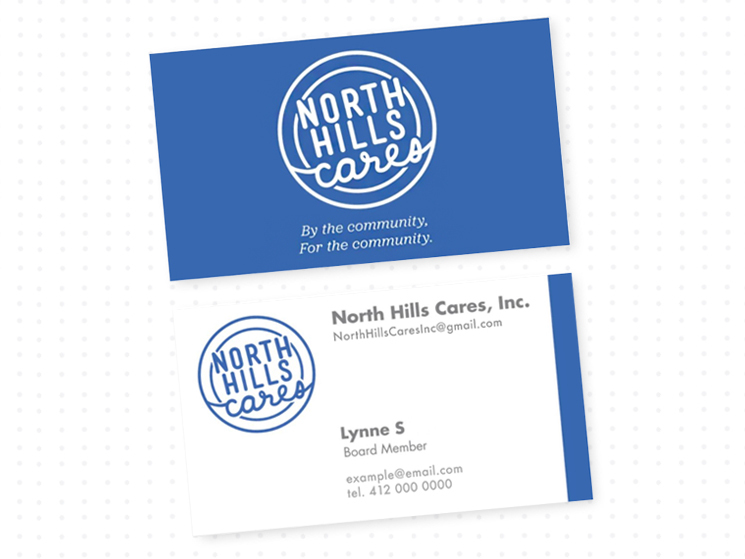 Olivia Mendizabal designed these business cards for North Hills Cares, a charity supporting children and families in need within the North Hills of Pittsburgh, Pennsylvania. Olivia created the logo and the business cards for the non-profit organization. “I wanted the cards to be bright and attention grabbing.  Therefore, I used a bright royal blue to represent their brand. Also, I was inspired by the round shape and retro design similar to an old neon sign,” Olivia replied when asked about the inspiration behind her work. According to Olivia, the client printed these business cards at the Staples print center. Overall, this is a beautiful design that’s both subtle and sleek!